Media Contact: Jerry Gonzalez, Executive Director of GALEO, jerry@galeo.org, 678.691.1086. 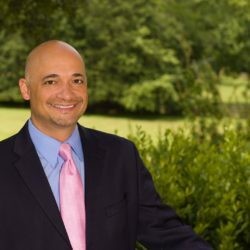 January 2, 2018 (Atlanta, GA) For a sixth time, Georgia Trend Magazine has named Jerry Gonzalez, Executive Director of GALEO, as one of the “100 Most Influential Georgians” for 2018. “On behalf of GALEO’s Board of Directors, we congratulate Jerry Gonzalez for being recognized as one of Georgia’s 100 most influential individuals. 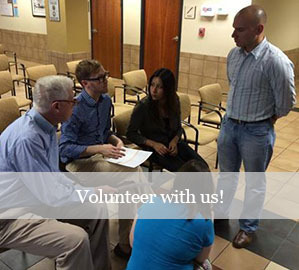 For over 14 years, Jerry has spearheaded efforts to activate and engage the Latino electorate in Georgia. Those efforts have resulted in a significant increase in Latino voter turnout and Latino elected officials. We are excited and proud to have Jerry’s contributions to the state of Georgia acknowledged once again by Georgia Trend Magazine. We look forward to Jerry’s consistent leadership with the support of the GALEO staff and GALEO members across our state. We congratulate Jerry on this well-deserved honor,” said Jason Esteves, Vice Chair of GALEO and Atlanta Board of Education School Board Member.